PLEASE NOTE: You will need both a standard 25ft hose plus a 6ft. whip hose in order to use your Fuji Spray® 2 Qt. Pressure Pot. If you are using model 9600-G G-XPC spray gun, you will also need a 9060 L-Fitting. 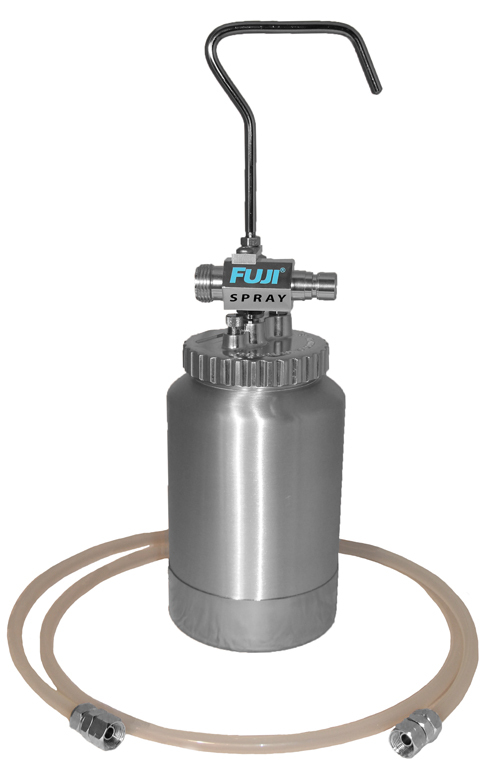 This conversion kit allows any Fuji Spray® bottom feed gun to be converted to a gravity style. 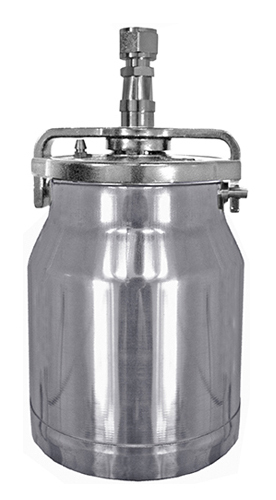 It includes a 400cc aluminum gravity cup, stainless steel U-tube, and pressure tube with check valve. 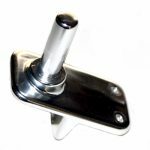 The mini 3oz Gravity Cup was designed to meet the need for a small touch-up gravity cup for use in the automotive field. This cup can be used with the Fuji Spray® T-75G gravity spray gun and is perfect for spraying smaller items or daily touch-ups works. 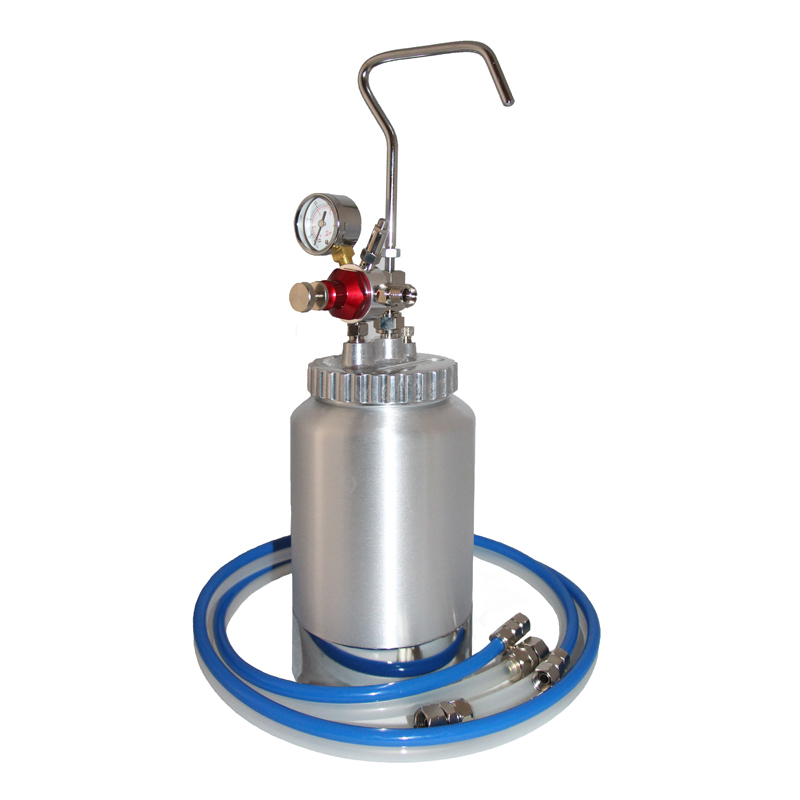 The 9730 model (as shown) is pressurized and comes with a pressure tube. 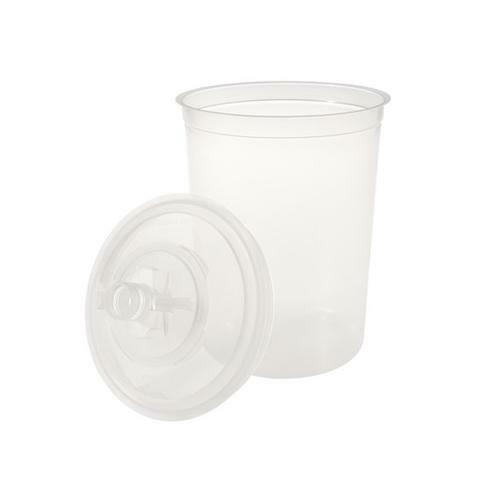 This cup features a screw-on lid with a rubber gasket. PLEASE NOTE: For the side-mounted G-XPC, please refer to part #8080. 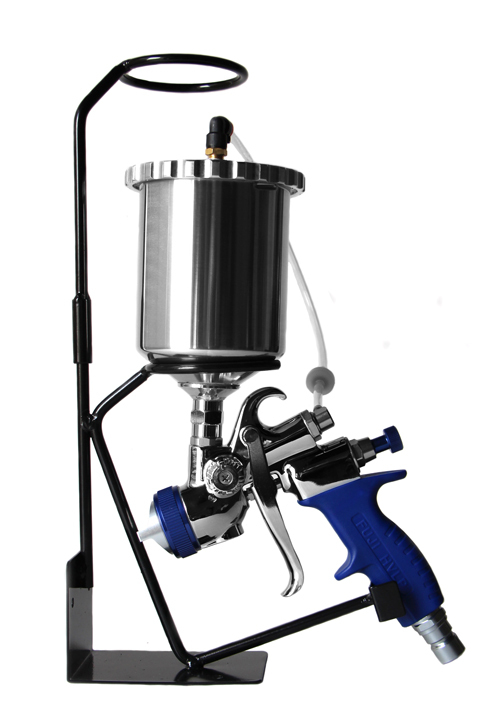 The #8080 is a Mini 3oz gravity cup for the side-mounted G-XPC spray gun ONLY. 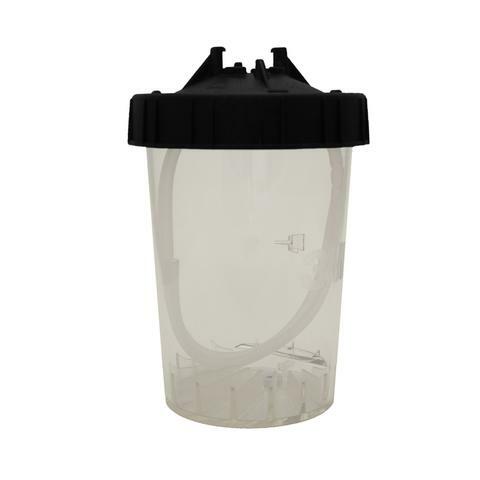 This complete 250cc (8oz) mini cup assembly includes 2 extra cups and 3 heavy-duty lids, equipped with gaskets. This assembly is lightweight, taking the weight off the wrist. The small cup size allows access to confined areas such as cabinets interiors and bookshelves. Great for storing paints and stains, and touch-up work. 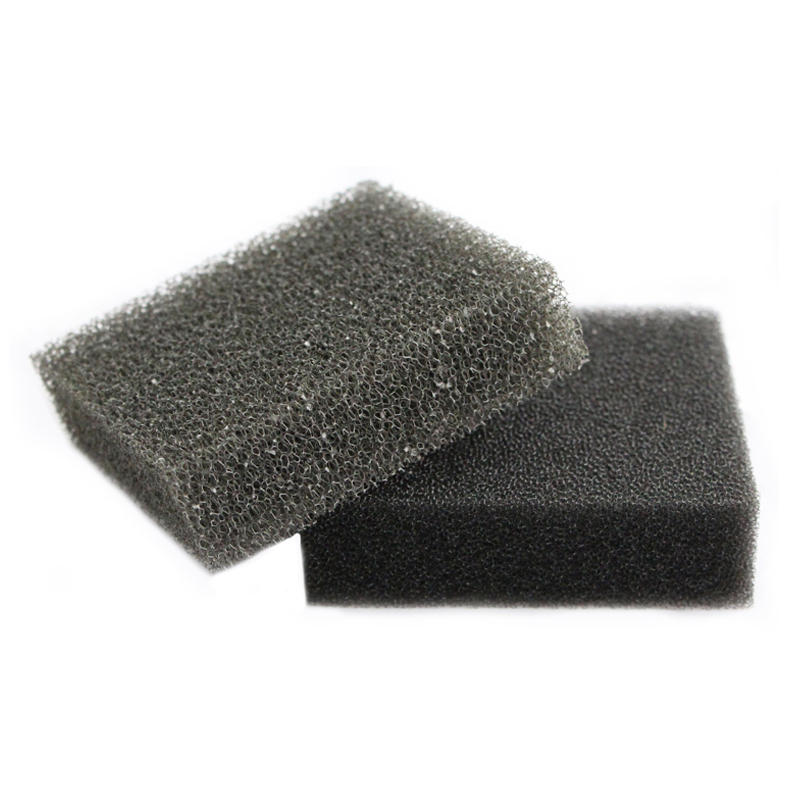 This 3-Cup Set has been popular with the fine instrument and automotive touchup industries. PLEASE NOTE: This cup assembly can be used with the Fuji Spray® XPC spray gun as well as the T-Model™, but is not practical for spraying larger pieces. 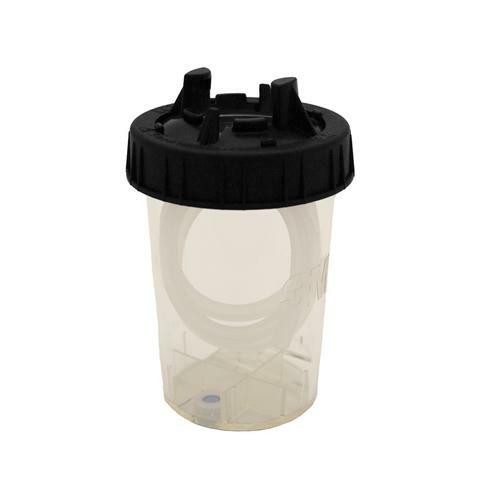 This set of 3 plastic lids will fit any Fuji Spray® 1 Qt bottom feed cup, and it’s handy for storing paints. The 3M™ PPS H/O Cup & Collar is a pressurized (high output) hard cup and collar set that supports and holds the 3M™ PPS flexible liner used in the 3M™ Paint Preparation System. This product is intended for use in place of metal cups on most pressure spray guns. The 3M™ PPS H/O Cup & Collar is a pressurized (high output) hard cup and collar set that supports and holds the 3M PPS flexible liner used in the 3M™ Paint Preparation System. This product is intended for use in place of metal cups on most pressure spray guns. The 3M™ PPS Mini Kit includes 50 Mini size lids with welded-in filters, 50 liners (6oz) and 20 sealing plugs. As part of the 3M™ PPS system, this kit allows you to measure, mix, filter and spray with ease.The 3M PPS Mini Kit is used in combination with the 3M™ PPS Type H/O 6oz Mini Pressure Cup above. 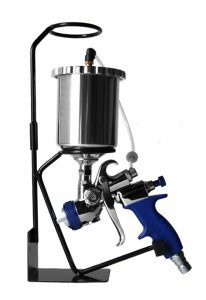 This 2 piece gravity feed gun holder allows the user to fill a gravity feed spray gun without assistance. Rest your Fuji Spray® gravity spray gun while you are refilling the cup or in-between coats. This gun holder also fits other standard-size center-mounted gravity feed spray guns. PLEASE NOTE: This is not compatible with the 9600-G and the 7002G spray gun. 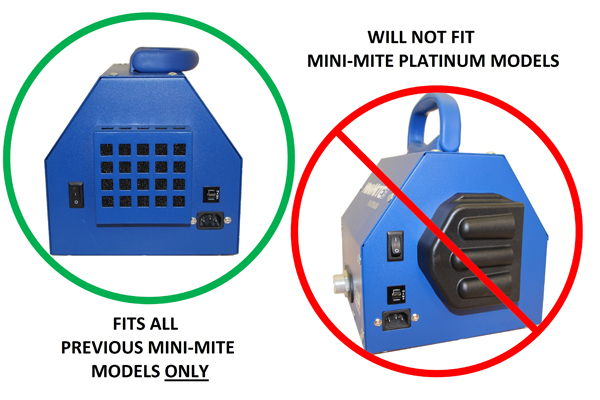 It is also not compatible with other side-mounted spray guns. The same handy gun holder that is used on our turbines for your spray gun can be used as a bench mount gun holder. 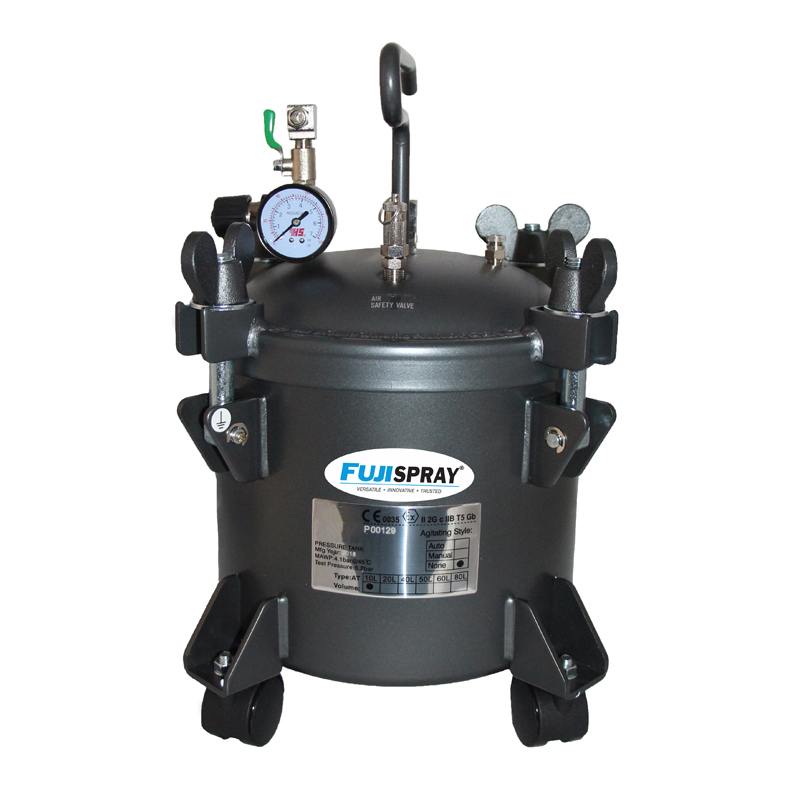 This item can be used with most HVLP turbine spray guns. 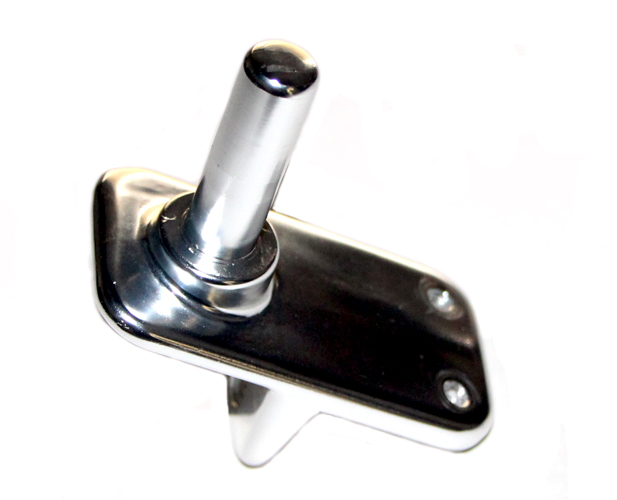 Just attach to any bench or shelf and easily rest your spray gun when not in use or when filling your cup. 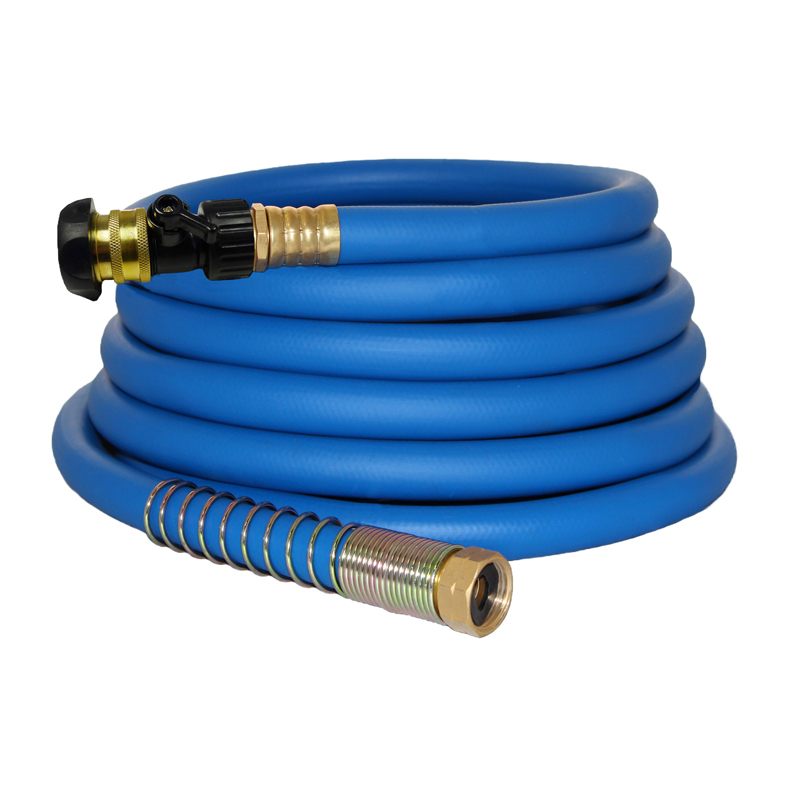 The Fuji Hi-Flex™hose includes a kink free spring to prevent bending and obstructions. Solid plastic hoses typical with most HVLP turbine systems are hard and stiff making the spray gun difficult to maneuver. The Hi-Flex™ hose is not only flexible at different temperatures, it will stay flexible over the years. 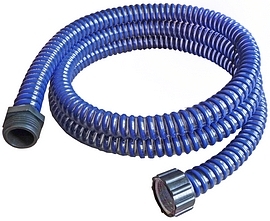 This hose also includes quick-connect coupling and air control valve. 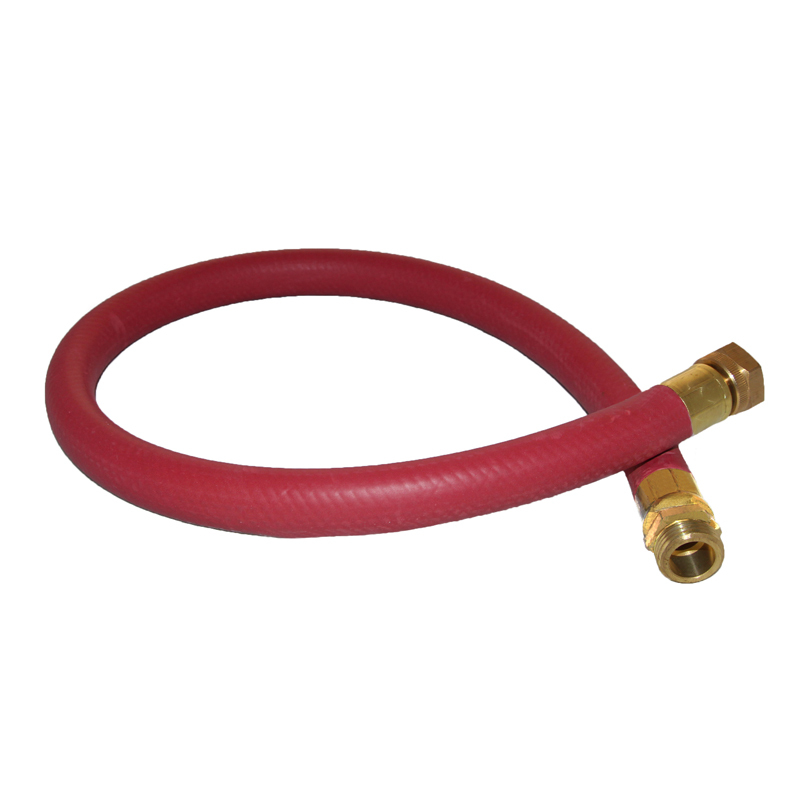 3’ Heat Hose is heavy duty and reduces heat. Recommended accessory when upgrading from 2 or 3 stage turbines to 4 or 5 stage turbines while using the original hose. Installed between the turbine air outlet and the standard hose. Fits most standard HVLP turbines. These pressure tubes and check valves can be used with any Fuji Spray® 1 Qt cup spray gun, and are available in packs of 5. These tubes also fit older Fuji Spray® spray guns. If clogged, the check valve cannot be taken apart but they can be soaked in thinner for up to 30 minutes to free any blockage. PLEASE NOTE: For the gravity cup, refer to 2024L-5 pressure tube-long. The diaphragm 2038 must be used with these gaskets. Available in packs of 5. PLEASE NOTE: If you own a gravity cup, refer to one of the following gravity gaskets: – For the aluminum 600cc gravity cup, please order part # 9720-5 (600cc/1000cc gravity cup gaskets) – For the 400cc gravity cup, please order part # 9050-5 (400cc gravity cup gaskets) Please Note: Nylon cups do not require gaskets. Tough and durable, the bottom feed diaphragms can last months, even years if care is taken when sliding them down the metal pickup tube. To remove them from the cup, grab the tab. The air hole in the diaphragm should be positioned at the rear of the cup, towards the handle, unless you intend to spray upwards for any length of time. For spraying upwards, position the hole in the diaphragm towards the front of the spray gun. The idea is to keep the hole out of the finish as much as possible. These diaphragms, in combination with the pressure tube/check valve, cure the problem of finish entering the air passage. 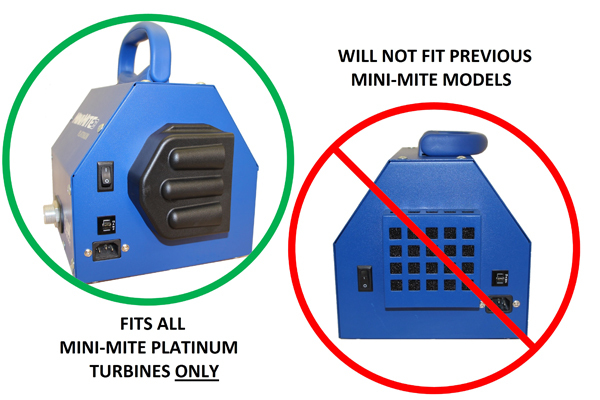 The turbine filters fit the Semi-PRO 2™, Hobby-PRO 2™, and previous Mini-Mite™ Model turbines. – Dual filtration – Quick change filters – Fine filters on the left hand side (as seen when looking at front of the case), coarse filter on right-hand side PLEASE NOTE: These Filters will not fit the Super Model or Q Model, or Platinum Models. 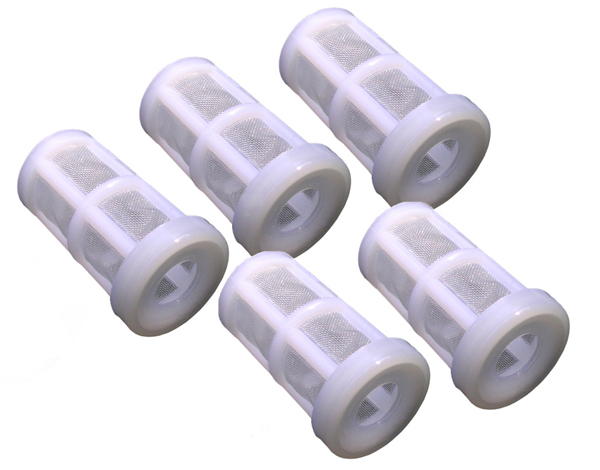 These turbine filters fit the Mini-Mite PLATINUM™ Turbines only and are available in a 2-pack. – They have the shape of a semi-circle, rather than a square. – Dual filtration – Quick change filters – High capacity open pore technology filters dust and particles while maintaining excellent airflow PLEASE NOTE: For previous model square-shape Mini-Mite filters, please see above part #4009-2. This turbine filter fits all Q-Series™ turbines. 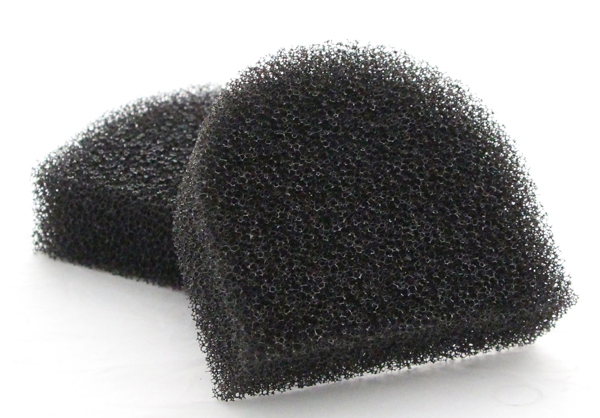 – Reticulated Polyurethane foam filter – Quick change friction fit – Porous material offering amazing breathability – Designed for optimal air ventilation, while trapping dust particles within the cell structure PLEASE NOTE: The turbine does not have to be taken apart to remove or replace the filter. 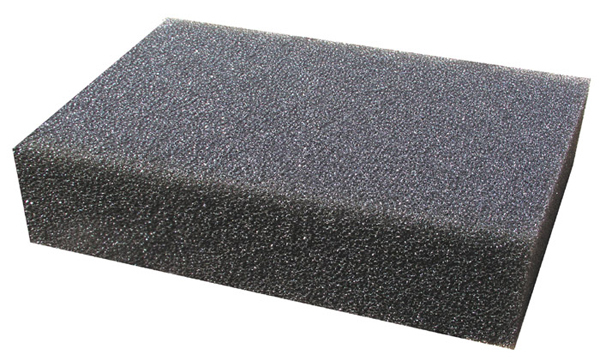 This filter is a friction fit, and can be replaced in seconds. This complete 19pc spray gun cleaning & maintenance kit with lubricant is designed for all types of spray guns. It includes an extra-long 12″ pick-up tube brush, HVLP brush, body cavity brush, detail end brush, nylon bristle parts brush, 5-pc. 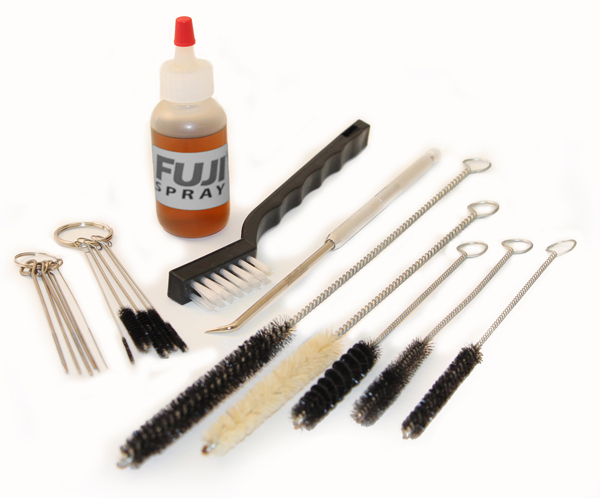 micro brush set, 6-pc. precision needle set, and spray gun lubricant. 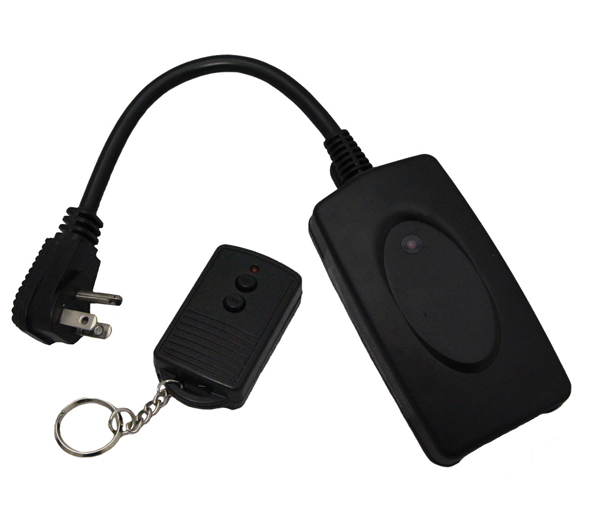 Use this turbine remote to allow you to control the on/off of your turbine. There is no need to walk back and forth to your turbine. This device will work within a frequency range of 60 feet and can extend the lifetime of your turbine motor. No setup – just plug it in! 120v only. Which Spray Cup is Right for You? Did you know Fuji Spray® guns are adaptable to 3M™ PPS™ cup systems? Here’s what you need to know in order to spray at any angle your projects may take you.